After capturing the eyes of the world and, more importantly to her team, Line Honours and the new open record for fastest time in the 2017 Rolex Sydney Hobart Yacht Race in spectacular fashion, Comanche has backed up with an undeniably dominant performance in this year’s Audi Centre Sydney Blue Water Pointscore (Audi Centre Sydney BWPS) series. 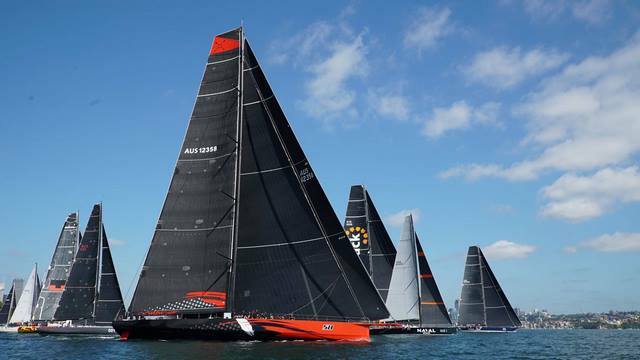 Five races down and one to go, Jim Cooney & Samantha Grant’s 100-foot racer has not only claimed four Line Honours victories, but three new records in the series considered to be the pinnacle of ocean racing in this country. 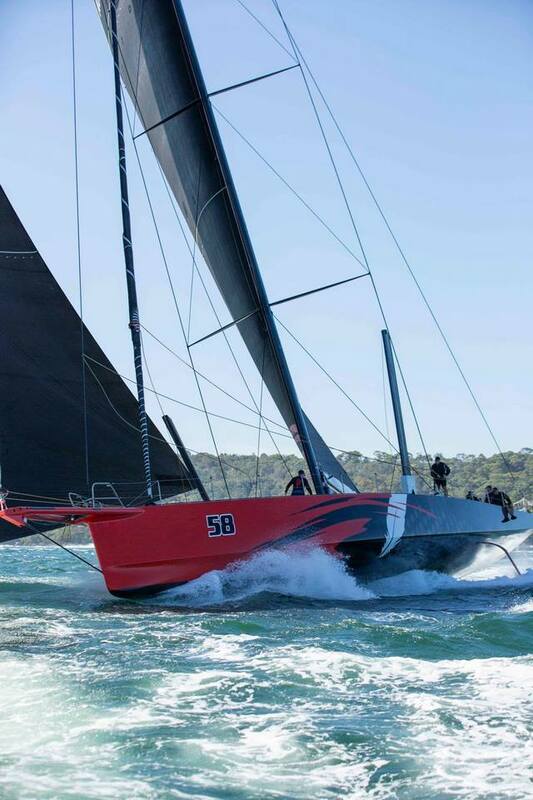 “The team only had four days together on the boat before the Rolex Sydney Hobart Yacht Race last year,” said Cooney who famously purchased Comanche a mere 96 hours before the start. 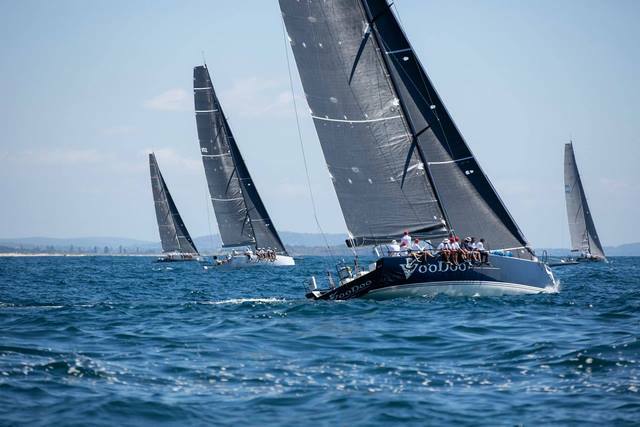 And with today’s Bird Island Race now behind them, their attention inevitably turns towards the greatest race in the Australian sailing calendar, the Rolex Sydney Hobart Yacht Race starting on Boxing Day this year. With five super-maxis entered and an exceptional line-up throughout, it has been described as the toughest fleet in the history of the event. “These are all top-line boats, and we’re all very, very keen to be first across the line for the Rolex Sydney Hobart Yacht Race. Three of the super-maxis have won before, and it’s fair to say the top half of Scallywag has won the race before! But it will come down to conditions, it will come down to a bit of luck, everyone will be trying their utmost hardest and all teams have put their preparation in,” said Cooney. But Comanche wasn’t the only record-breaker on-course today with Peter Harburg’s Black Jack also coming in under time. The previous record, held by Stephen Ainsworth’s RP63 Loki (who now own the race's conventionally ballasted record), was set in 2011, the same year Ainsworth took her to Overall Victory in the Rolex Sydney Hobart Yacht Race – an enviable feat now setting the benchmark for these top-end racing machines. 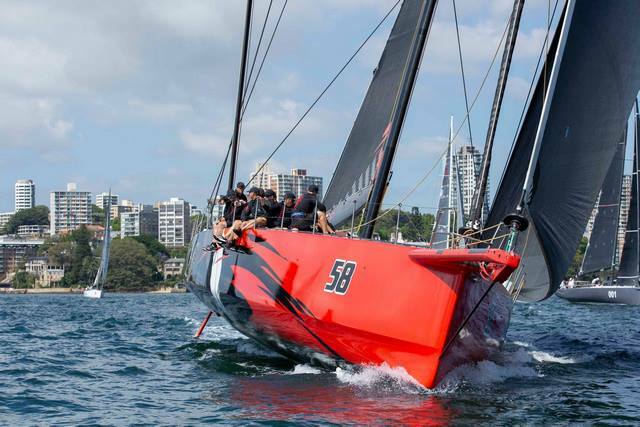 The Bird Island Race battles continue however, with four-time winner in the Audi Centre Sydney BWPS series so far, Matt Allen’s Botin-designed TP52 Ichi Ban, currently leading the pack. 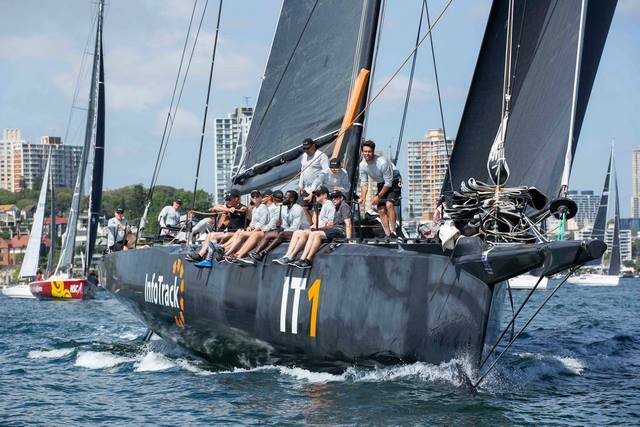 Allen and crew, the current Tattersall Cup holders for Overall Winner in the Rolex Sydney Hobart Yacht Race, are another team continuing their dominance with a point to prove. 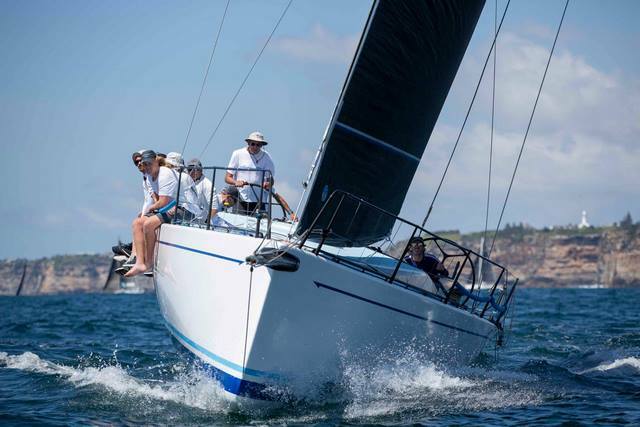 And even now, with nine hours of racing behind them, and plenty of miles still to race, ‘we’re winning’ will undoubtedly still be the mantra of the smallest boat in the race, the crowd favourite 'little blue boat’ – Shane Kearns’ S&S 34 Komatsu Azzurro. Comanche has claimed Line Honours in the 2018 Bird Island Race, breaking the race record at the same time. Not far behind them was Black Jack and InfoTrack, with all three finishing well under the seven-hour mark. Naval Group has also finished, in an impressive 7 hours 59 minutes 50 seconds. 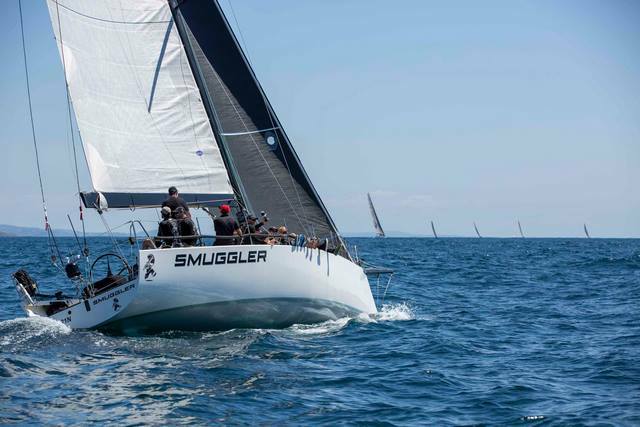 Skipper Sean Langman was doing work on her yesterday, no doubt there will be more improvements to come ahead of their entry in the Rolex Sydney Hobart. 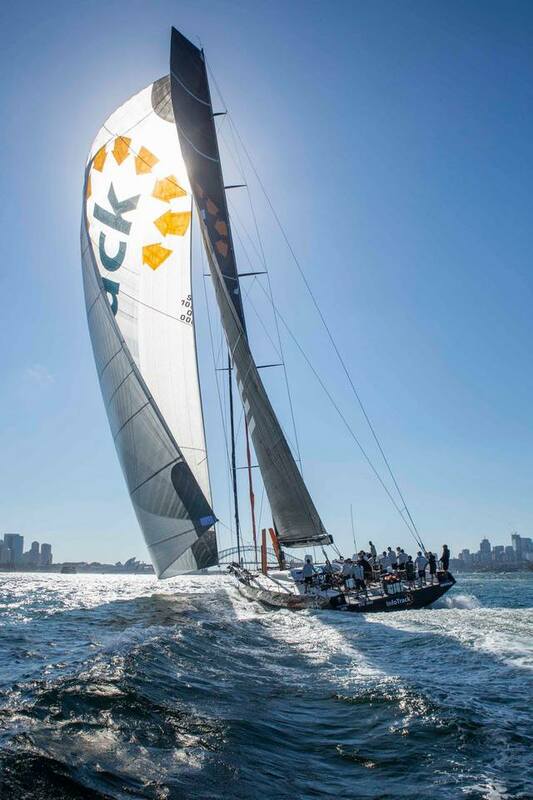 Victorian entry Hugh Ellis’ Voodoo has also finished the Bird Island Race, coming in to Sydney Harbour just after 1800hrs local time. Matt Allen’s all-conquering Ichi Ban too has finished, with the reigning Tattersall Cup winner no doubt also tweaking a number of things in the lead-up to the big race. 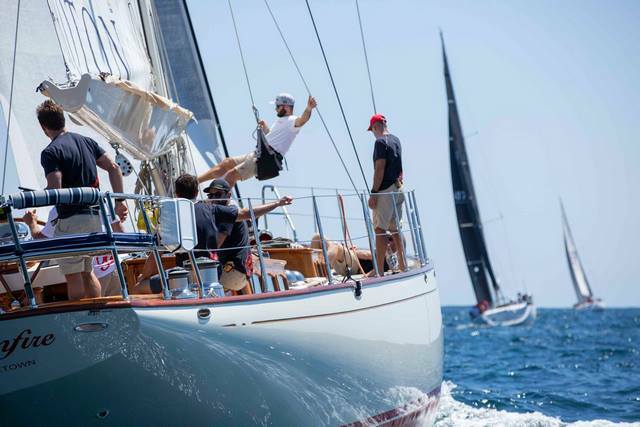 His form, however, has been impeccable in recent races – and he’s currently in great shape on IRC and ORCi for this race too. Noahs II, Celestial (run by CYCA Director Dr Sam Haynes), Triton and Gweilo have also finished. The Bird Island Race has been completed, with the final boat in the fleet, Shane Kearns' Komatsu Azzurro, coming into port just after 3am. 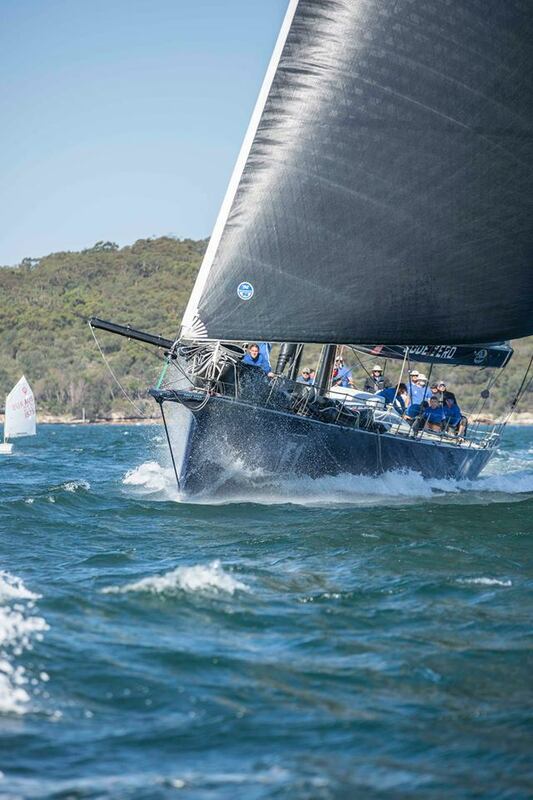 Helsal 3 ran aground on her return to Sydney, all crew safe and well, and retired - at port (the one retirement this race) - she has been refloated and is safely back at the CYCA.